The charges were served personally on the CJN on Monday 14, January 2018 by 3.30pm in his office at the Supreme Court of Nigeria Abuja. The source confirmed that Justice Onnogen personally received the charges and signed for it, a condition required before he could be properly arraigned at the Code of Conduct Tribunal. 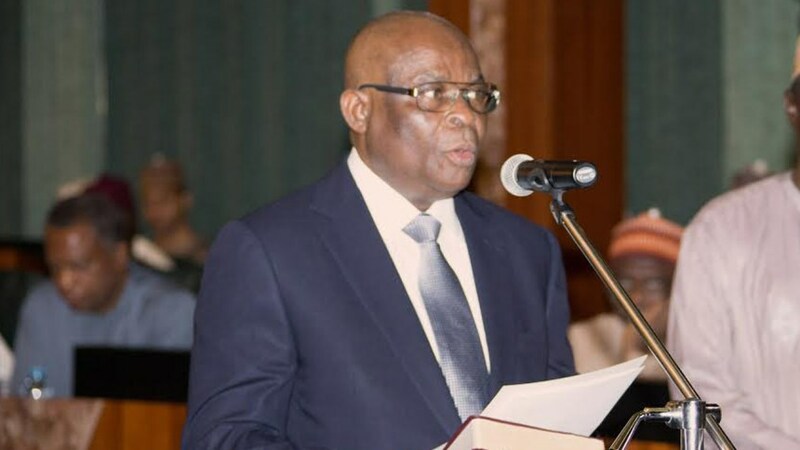 With the endorsement of the service of the charge , the coast is clear for the Federal Government to formally arraigned Justice Onnoghen on January 22, 2019 before Justice Danladi Yakubu Umar led-tribunal. Besides, Olanipekun also told the three-man tribunal that the CJN is challenging the jurisdiction of the tribunal to try his client and that the 6 count-charge was not competent in law..